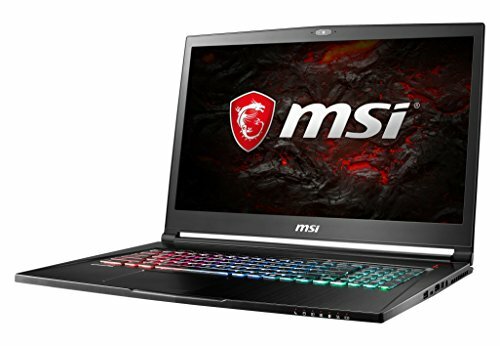 High-performing, stylish gaming laptops at user-friendly prices? Say hello to MSI. 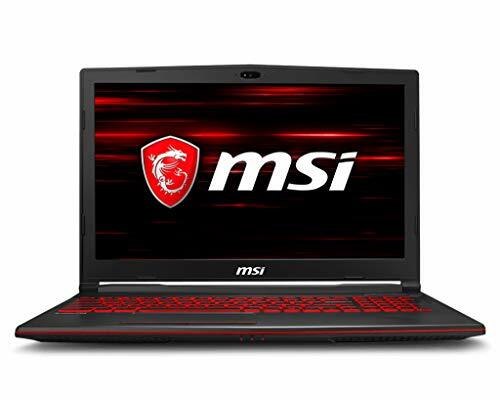 A firm favourite with their loyal users, MSI laptops really stand out in their two sectors – gaming and workstations - for many. In fact, their WS range is the go-to product for those looking for a rugged and resilient laptop for intensive work use. As a brand, it also genuinely engages with the gaming community. MSI is a sponsor for a number of eSports teams and a host for the international gaming event MSI Masters Gaming Arena. 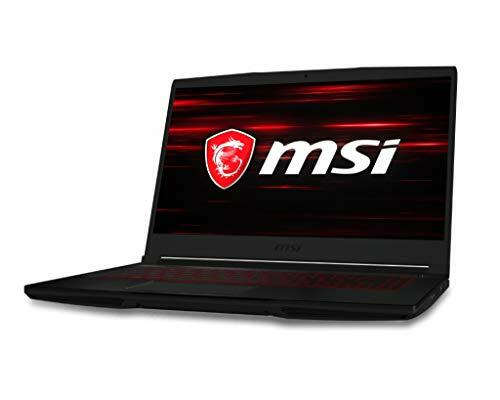 Although the company faces very stiff competition in the two niches it covers - premium gaming laptops and mobile workstations – it stands out for its uncompromising approach to design, quality, and performance.MSI’s black-and-red colour scheme highlights the simplicity of design. 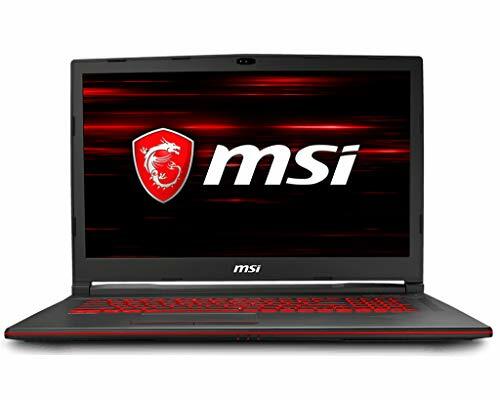 MSI laptops are slim and elegant, and while their main focus is on gaming rigs, the company also harnesses the power from those machines for their workstations. As social media demands little processing power these devices will do the job just fine. Maybe, you just need a laptop that will let you write a few documents, send some emails and stream a film or two. 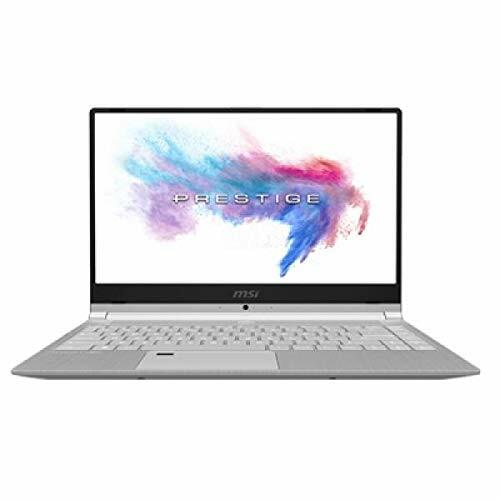 In that case, you'll want to browse the P Series notebooks that offer solid specs in a grey brushed aluminium chassis that looks good in an office or at home. 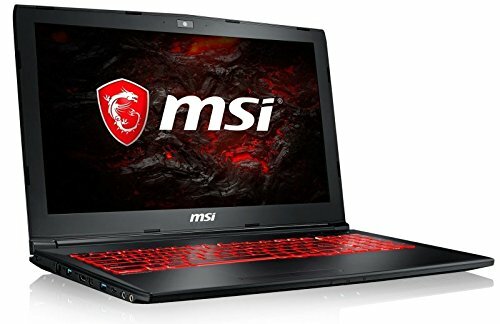 They could be described as a budget gaming rig in a conservative business laptop's clothing. Nvidia G-Sync technology and other. Keep in mind that all these specs don’t come cheap but if you want all the bells and whistles for your desk-based laptop, these are the models for you. 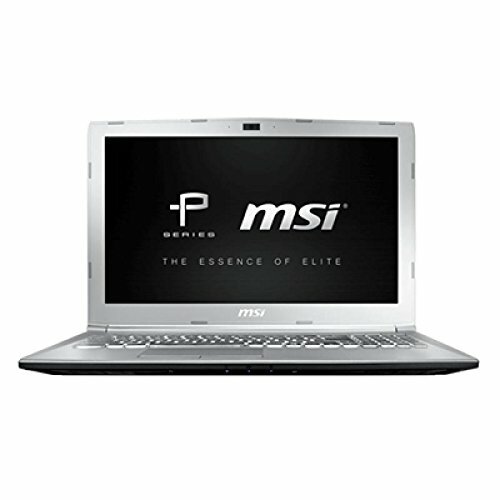 In previous times, consumers had to choose between power and portability when choosing a gaming laptop. 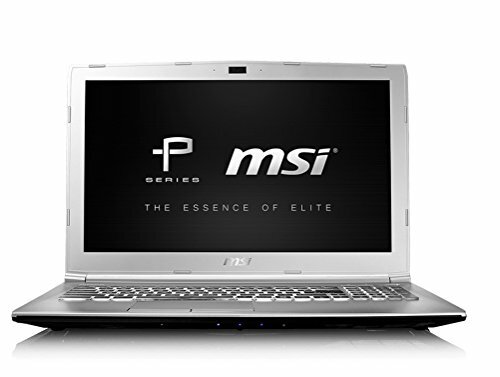 Not so with MSI's GS Series notebooks, which are so slim, you could mistake them for more modest systems. 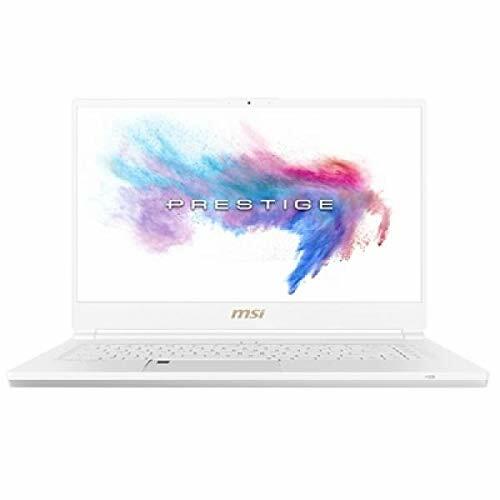 MSI packs some powerful components into the sleek aluminium chassis, making Stealth notebooks some of the most powerful portable gaming systems on the market. 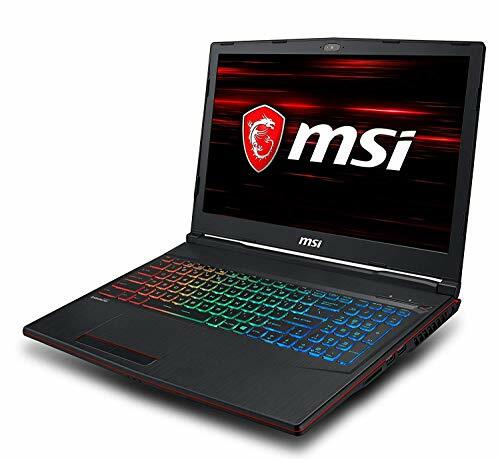 MSI also offers laptops that come comes with an Intel Core i5 processor and that even give you the plug-in option of experiencing VR (for example, if you have an Oculus Rift), thanks to Oculus' Asynchronous Space Warp technology. 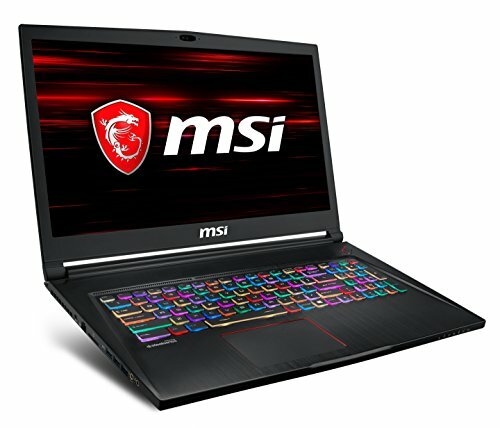 MSI also manufactures outstanding workstations. Instead of Nvidia GeForce graphics and Intel Core processors, these systems use Nvidia Quadro GPUs and Intel Xeon CPUs, which are perfect for AutoCAD, programming and designing. These workstation gaming laptops are one of the first workstations to support VR headsets. 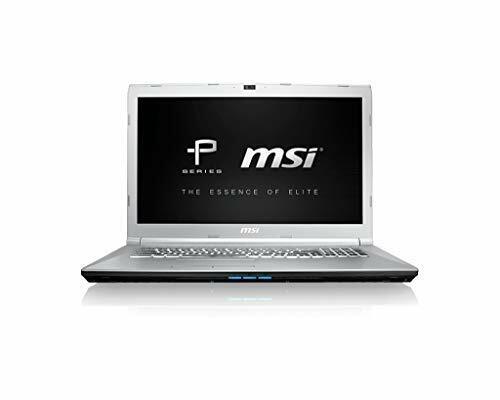 Some even have the ability to output tremendous amounts of power due to the Quadro M5500 GPU and Core i7 CPU that are integrated with the laptop. They also have a 4K pixel-perfect display, so you can see every small detail as you're creating digital masterpieces - ideal for chewing your way through CAD or other power-hungry tasks. As the workstation counterpart to the GS line of notebooks, the WS Series is a good option as a thin-and-light mobile workstation, designed to let you create on the go. 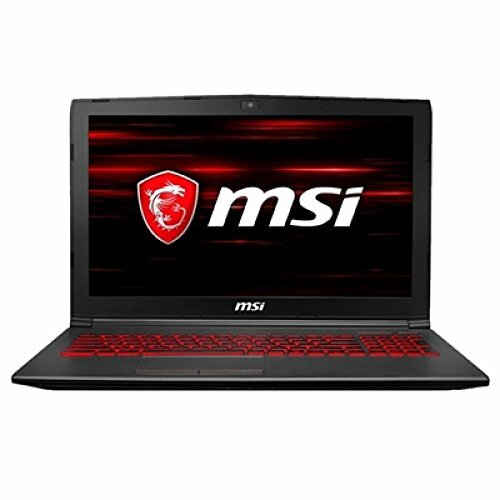 At Choosist, we’ll make it our mission to find you an MSI laptop which meets your specific needs. 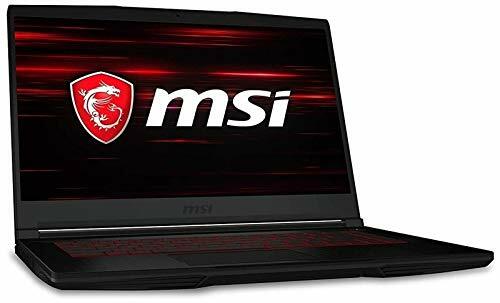 If you are looking for an MSI laptop, you’ll find a comprehensive range here, whether for heavy-duty professional work or for high-powered gaming. 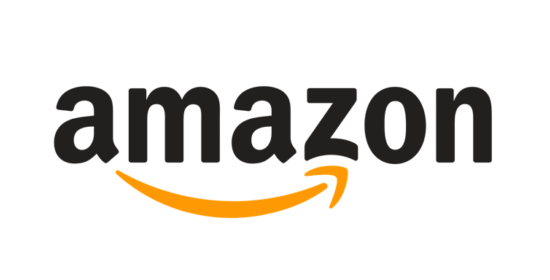 Just filter your spec requirements and we’ll display you the best available price. It really is that simple! 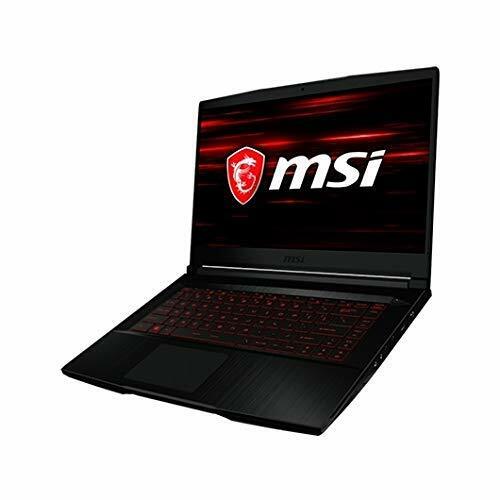 Whatever your needs and whatever your budget, let Choosist source the perfect MSI machine for you.